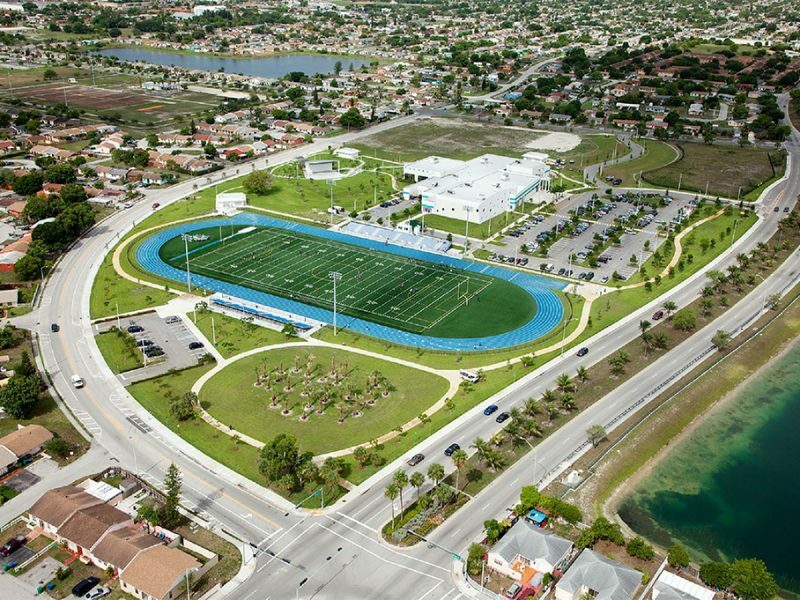 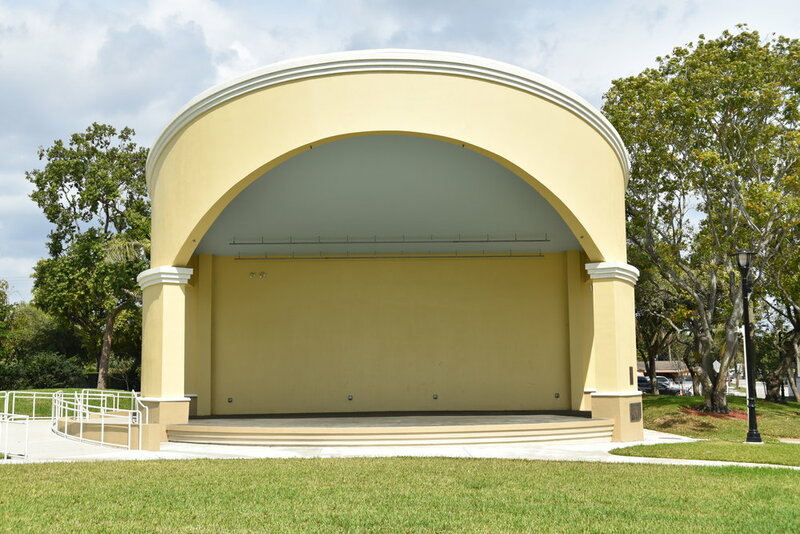 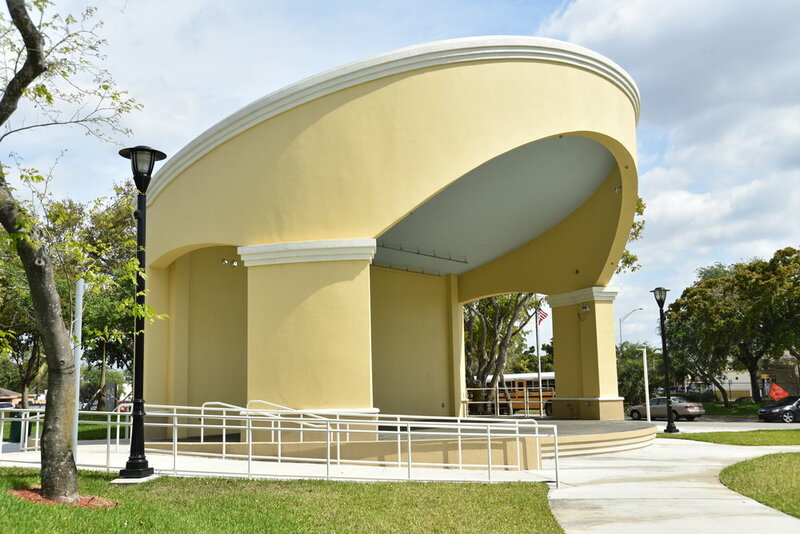 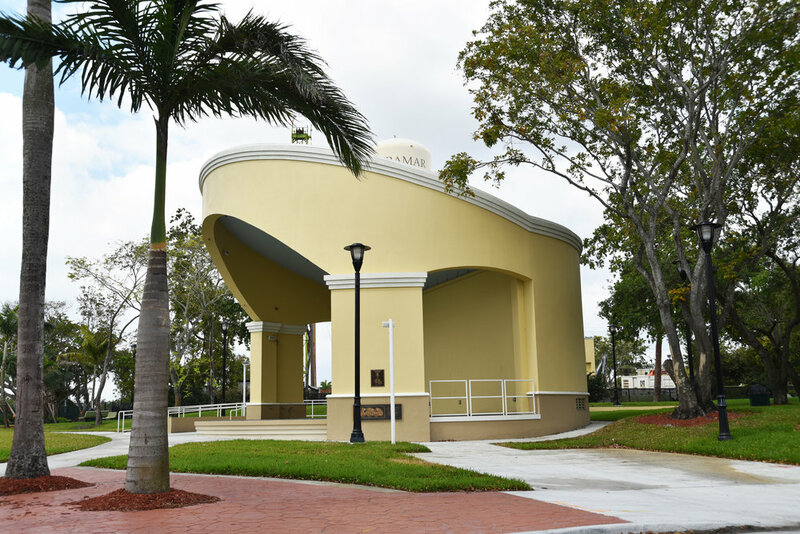 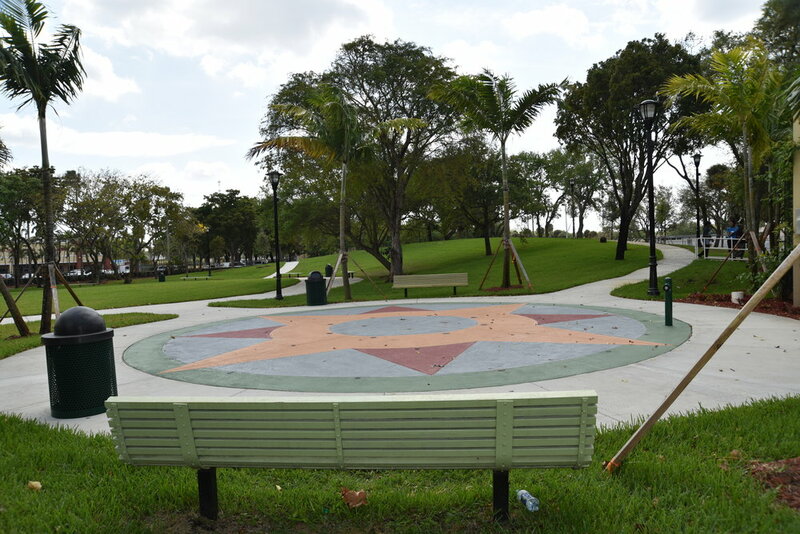 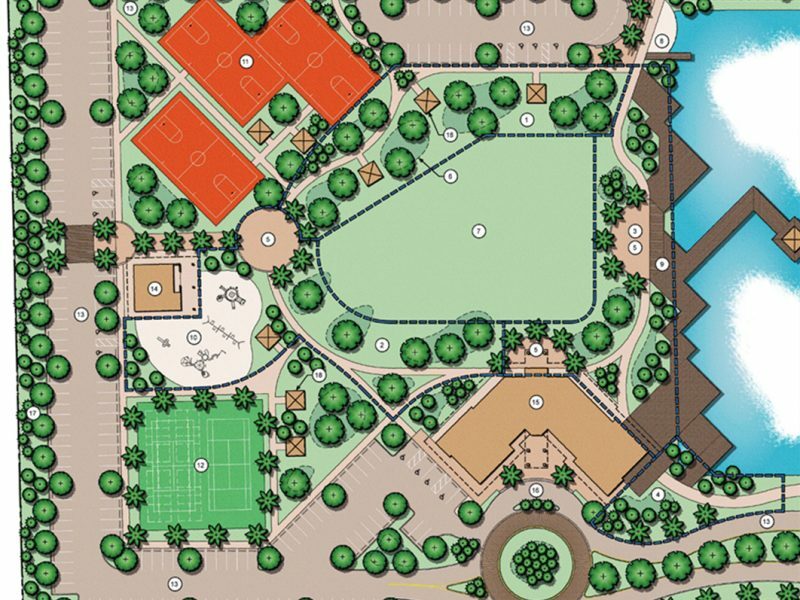 CPZ Architects has been retained by the City of Miramar, Florida to design and develop construction documents for the renovation of Shirley Branca Park. 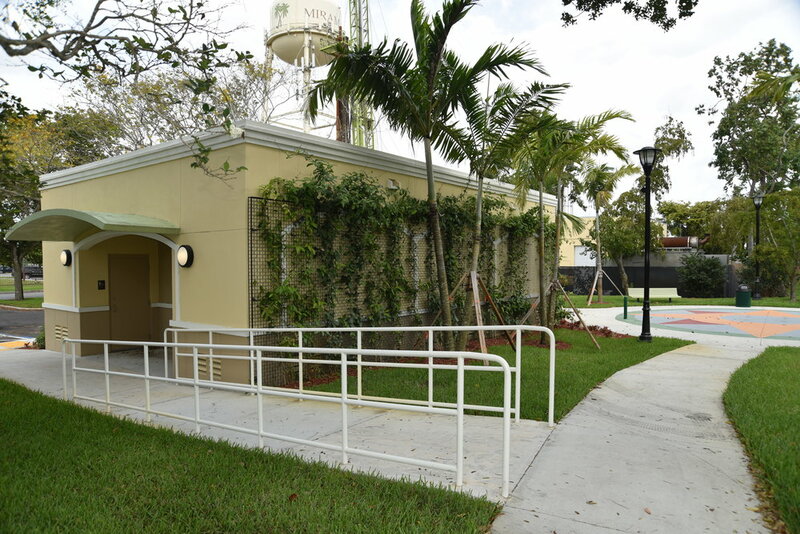 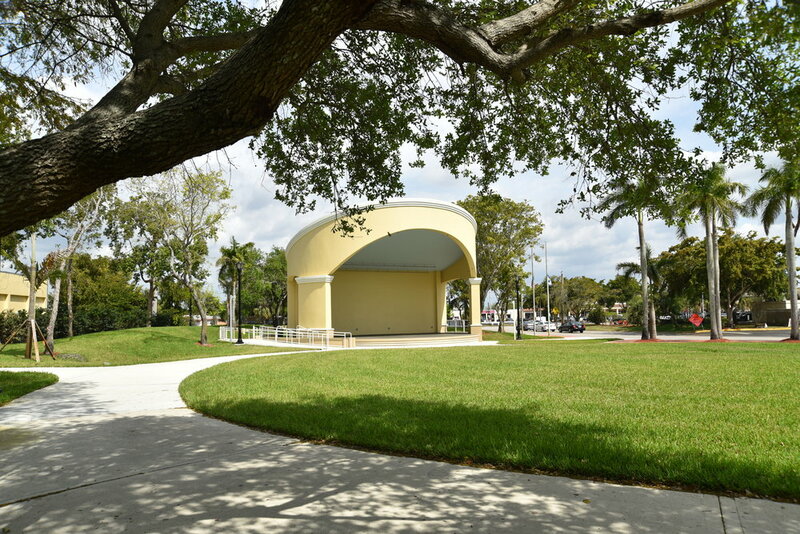 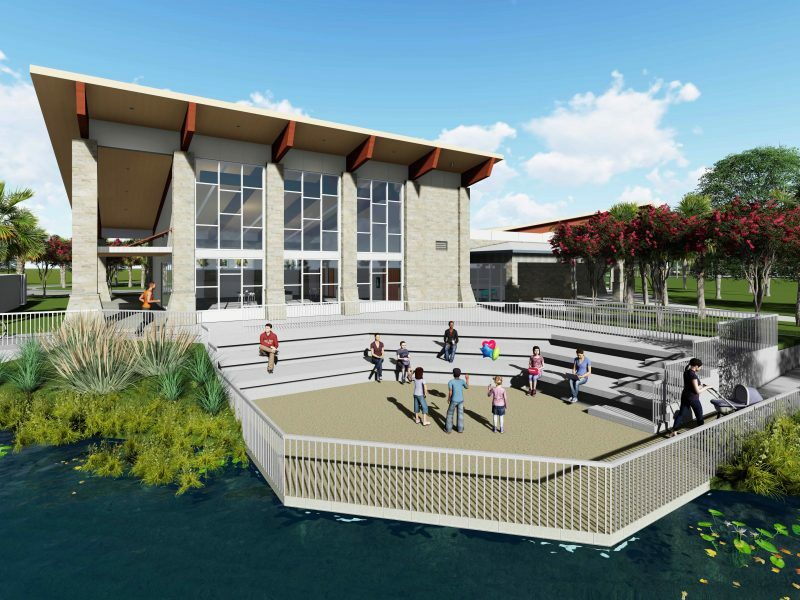 The park renovation includes a 928 square foot restroom building and the addition of two new site features: a 2100 square foot Band Shell Building and a Splash Pad. 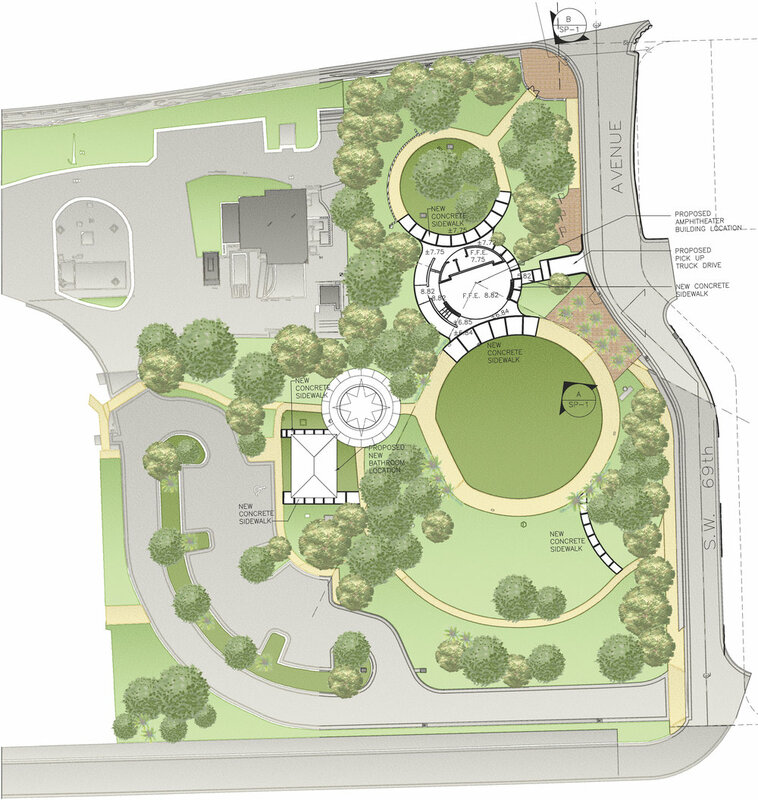 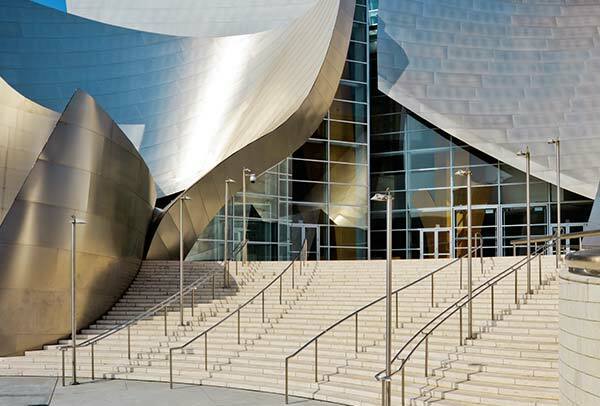 The Band Shell and Splash Pad will both be accommodated within the existing park contours, paths and dense vegetation which at the same time will provide lawn seating for the audiences. 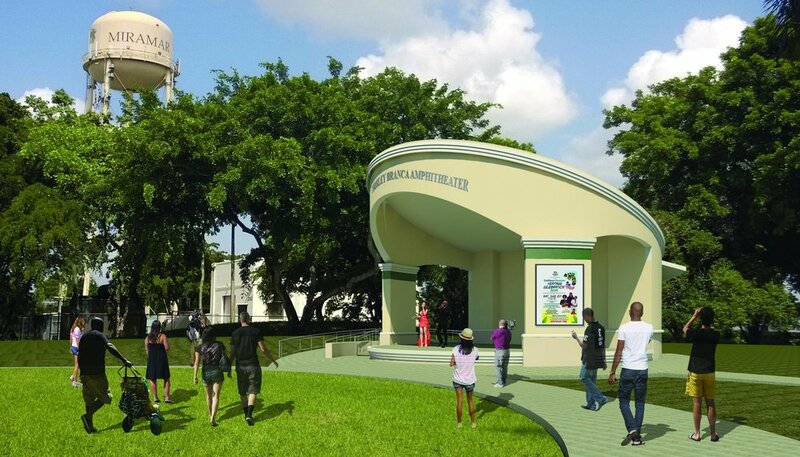 These new additions will contribute to the community’s development while providing a new outdoor gathering venue for music and diverse performance events. 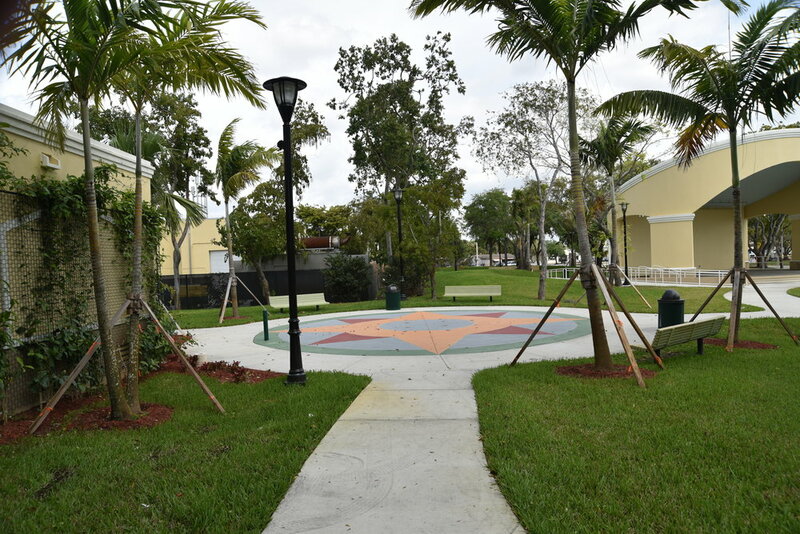 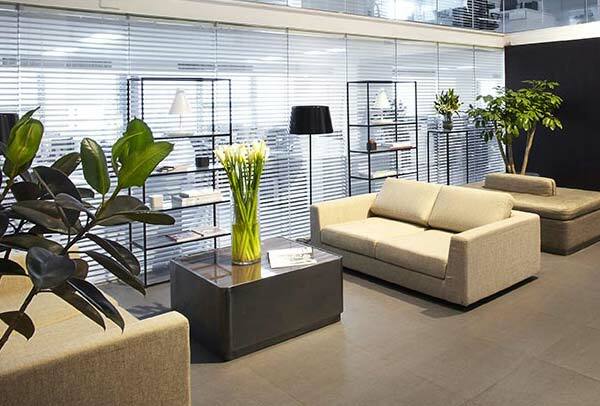 A Mediterranean design scheme will keep consistency with the City of Miramar’s design scheme and their facilities.